We are an established wine tour company based in Champagne, with eight years experience specialising in Private/Semi-Private tours of the Champagne region. 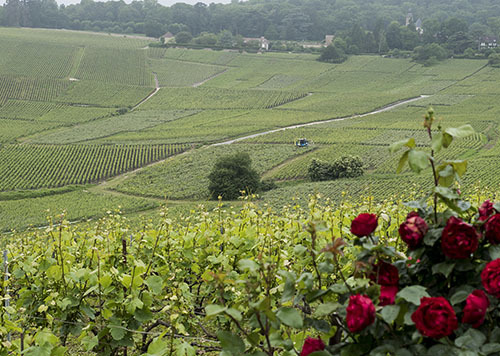 We offer Half Day, Full Day or Multiple Day Tours that will enable you to discover the Champagne region and its wine makers in a relaxed and friendly environment. 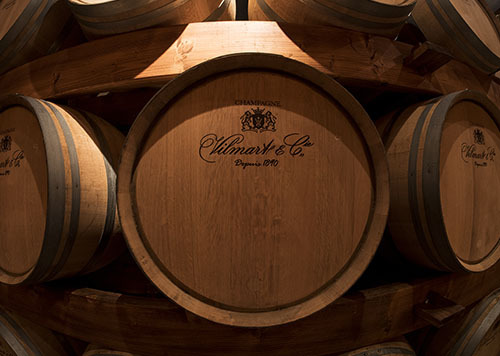 Our primary focus is high quality boutique Wineries in mostly Grand and Premier Cru Villages. 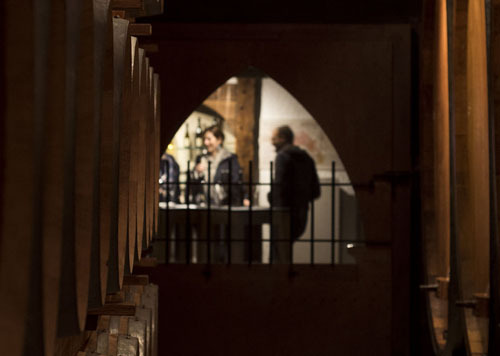 We provide tours of the vineyards and wineries ourselves and offer comparative tastings of different styles of Champagnes that are made by these artistic wine makers. 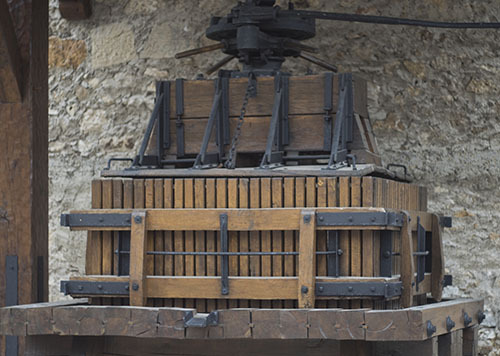 We present the entire process of creating Champagne and the culture and history behind it. We also host lunches with Champagne at a winery with traditional food from local farmers. In addition we offer special Full Day tours such as: Champagne Technical Tasting tours with an Oenologist, a romantic Horse and Carriage tour, Hiking Tour. We also host a traditional French Cooking Course. We have experienced guides and comfortable vehicles and we will collect you from your Hotel in either Reims or Epernay or one of the TGV Railway Stations. Tours are in either English, French, Italian or Russian. Our tours are available throughout the year as the region offers beautiful scenery all year round. There is always something to see in the vineyards. Champagne can be tasted and enjoyed no matter what the season! The Champagne region is just 40 Minutes by TGV train from Paris. We always look to provide our clients with the best Champagne experience possible that is suited to their needs, so please advise us if there is anything specific that you are interested in seeing and we will try to facilitate your request.